It's great that you have finally decided to install CCTV system in your house, but have you planned where and how to install the system? Purchasing effective CCTV is not enough; in addition to that you must be aware of the various methodologies that should be implemented while installing the system in your house. In fact, studies indicate that a majority of the burglaries and intruder attacks could have been avoided only if the system would have been installed in an appropriate manner. So, what exactly are these methodologies of installing CCTV in your house or what are the factors that you should have in your mind while installing these systems in your house? This article will explain it all, as here are the 4 incredible ideas of using CCTV in your house and how they can turn out to be a beneficial tool in reducing chances of theft or intruder attack. The burglars are often times in a lookout of the vulnerable areas of your house so that they can exploit them in no time. If at any case they are aware that there is security systems installed in the house then they would not take a chance to get caught in the cameras. Burglars might look for easy entry points like unprotected doors, open windows or other areas where they can easily get access to your house without being seen. If they think that they can easily get in and out without any possible chances of detection then this makes your house an easy target. Even if you have purchased the best CCTV system available, if you have not installed it with perfection then there are many things that may go wrong. Therefore, here are the 4 ideas that will help you in getting the most from your home security systems. Automating the Security Devices: This is an exceptional technology where each and every aspect of your house gets connected with the security system. This includes lights, thermostat, heating and cooling system, water supply and other essential amenities of your house. This will more or less act like a motion sensor protecting you not just from intruders but also helping you keep an eye over every possible system of your house when you are not around. Live Stream Functions: Just as the name suggests, with the help of live stream you can have a look over your house using any supporting device even when you are not around. 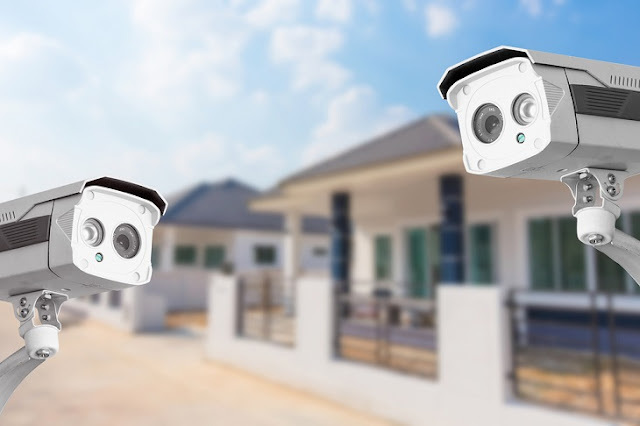 The camera records motions in your house and the same are live streamed through the cloud server to the device that is connected with the security system. 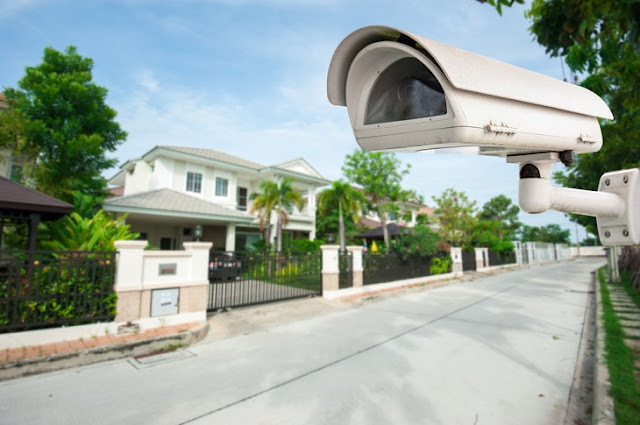 Weather Resistant Security System: Besides selecting the best quality CCTV system you even need to ensure that the security cameras are able to withstand the harsh climatic conditions that prevail outdoors. This is important when you are planning to install the camera at your lawn or garden area facing your house. Motion Sensors with High Frequency: Detecting motion is one of the major operations of the security cameras; hence you need to place them in areas which are vulnerable to intruder attacks. This will help you in making the most of their motion sensors with high frequency, as these sensors are often connected with alarms which immediately get activated after sensing motion.